Whomp whomp. 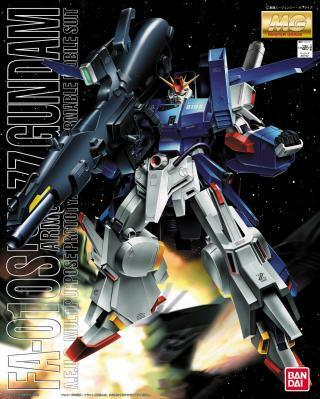 There're no FA-010S "Full Armor ZZ Gundam"s for sale. Character FA-010S "Full Armor ZZ Gundam"